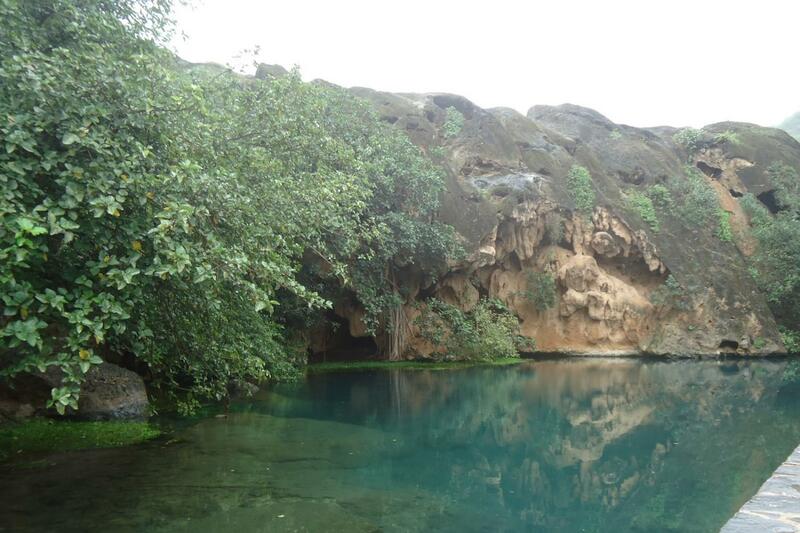 Get in touch with your adventurous side on our Safari & Trekking day tour, where you will be able to discover Salalah's many natural treasures. Hop into our exclusive 4X4 Gray line vehicle on an exhuberant journey towards the region's most exquisite waterfalls in the remarkable valley of Ayn Sahalnoot. 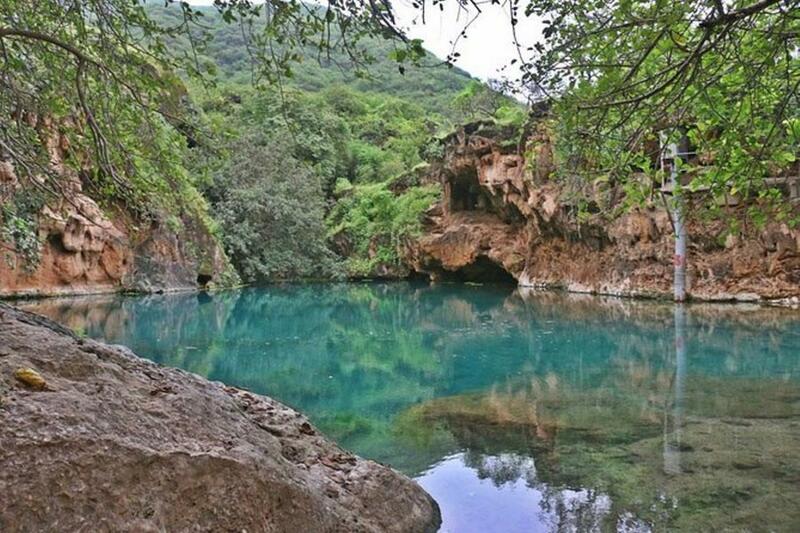 Following this scenic experience, travel through the whimsical mountain trails where you will be able to feast your eyes on unique views of nature, and reach Wadi Ayun and the small folkloric city of Zayk, before going down to Jahneen and having a peaceful picnic lunch. 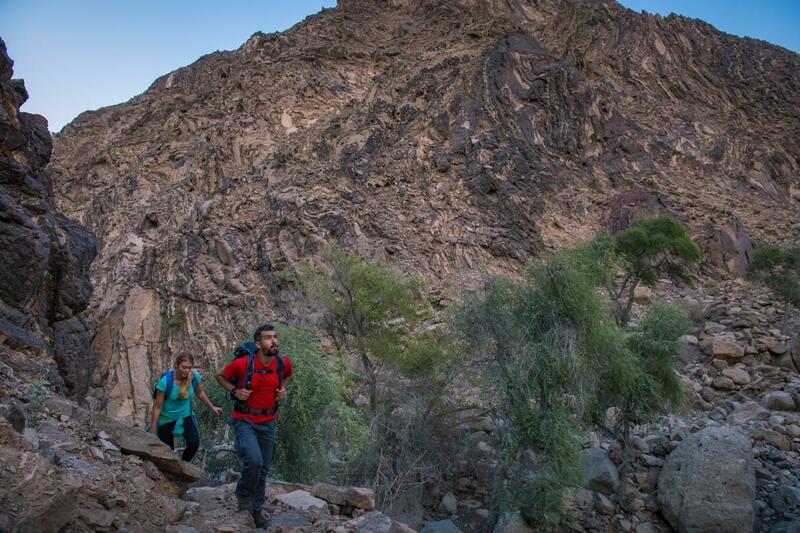 After resting a while, you will have the chance to go on a two hour trek down the Wadi with a local mountain guide who will be able to share with you the hidden wonders of the region. At the end of the treck, your vehicle will be waiting to take you back to your hotel.